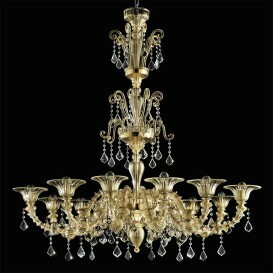 Florence, one of the most beautiful cities in Italy. 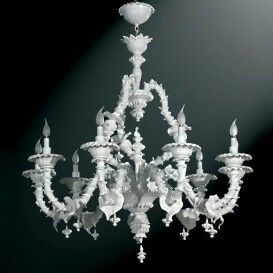 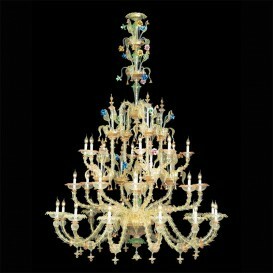 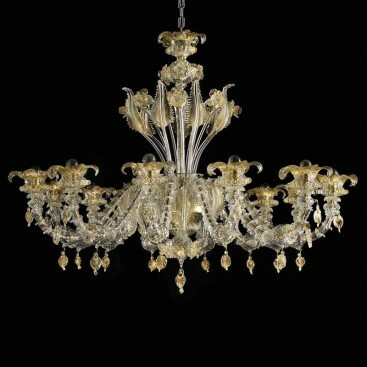 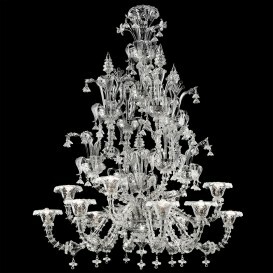 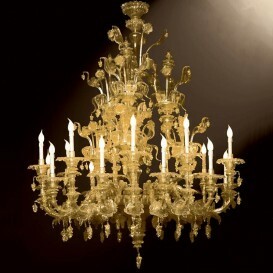 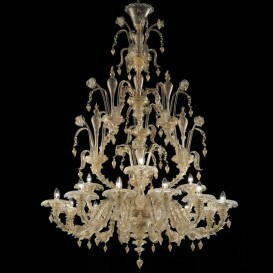 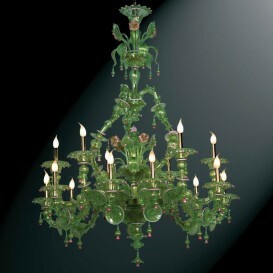 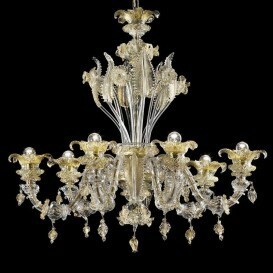 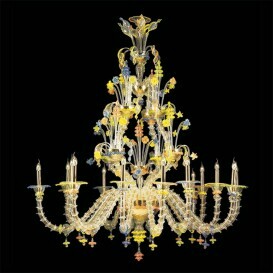 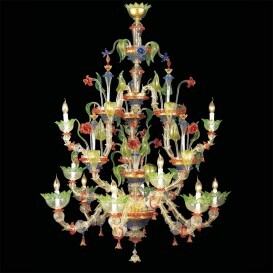 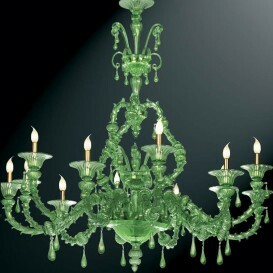 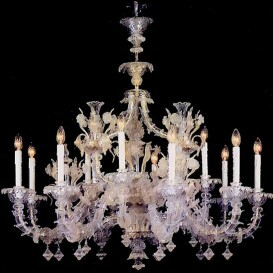 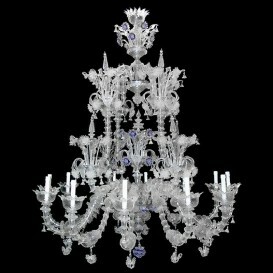 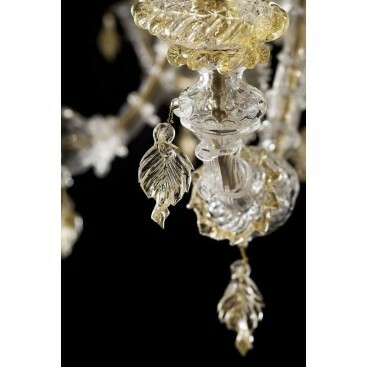 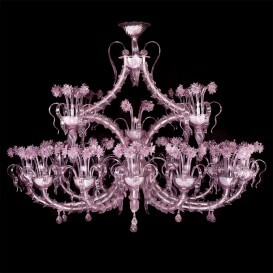 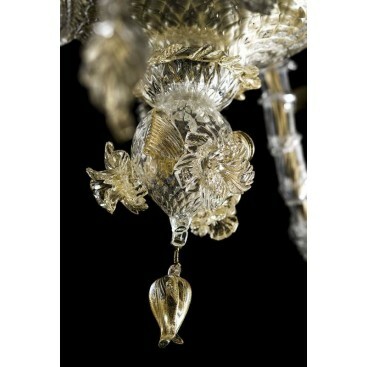 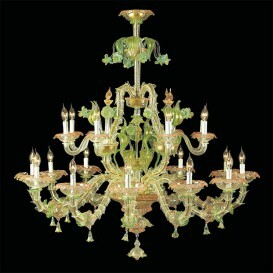 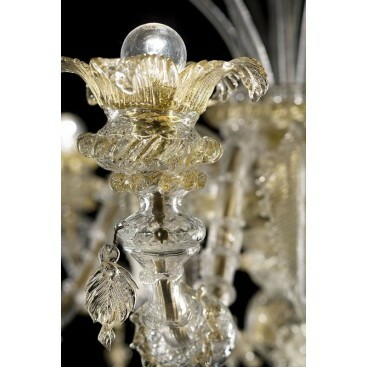 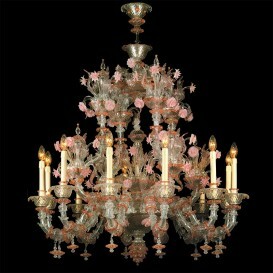 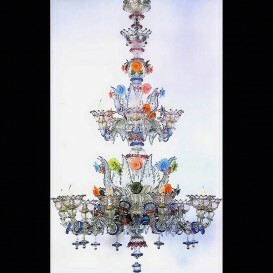 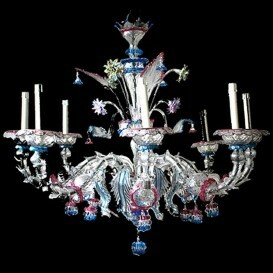 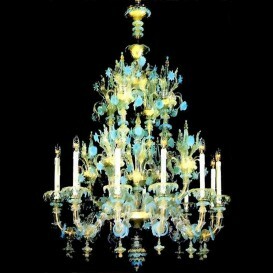 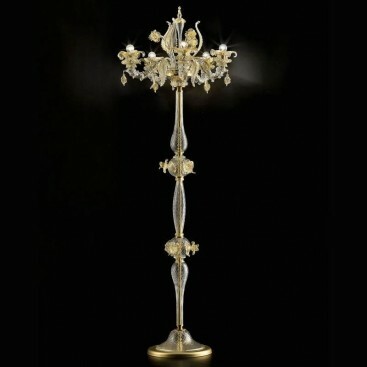 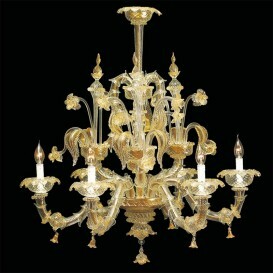 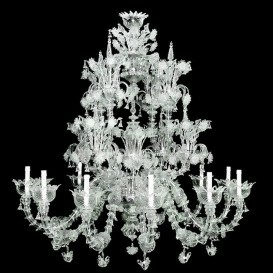 Our Masters of glass have paid homage to this wonderfull city with this amazing Rezzonico chandelier in Murano glass. 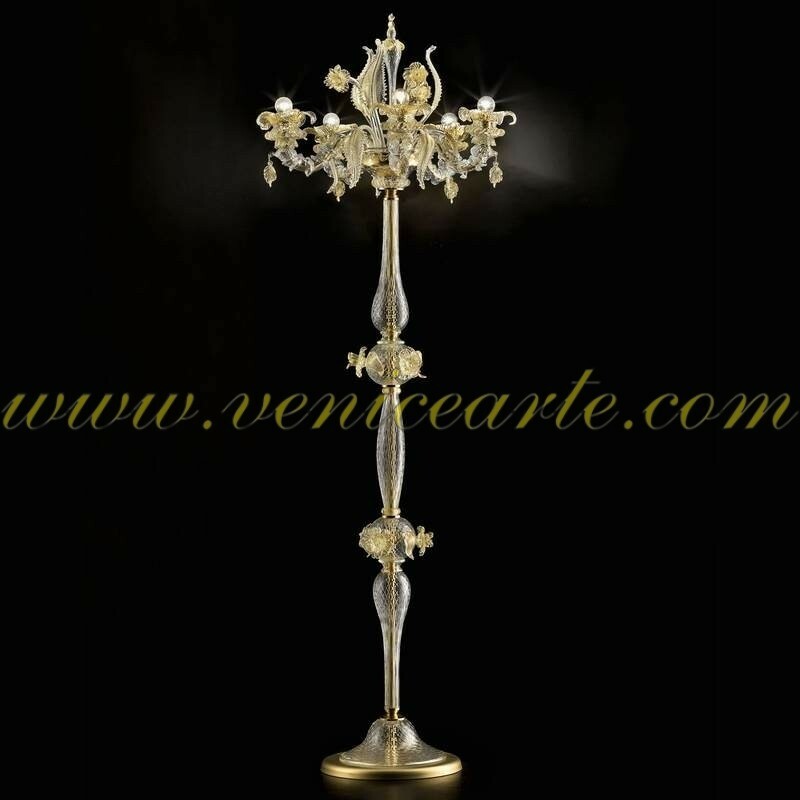 Made in Murano glass, transparent gold 24K, refined style and high quality materials. 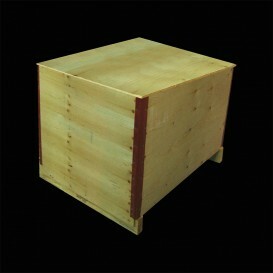 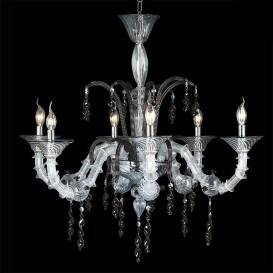 It is made by genuine Murano glass Masters, extremely competent. 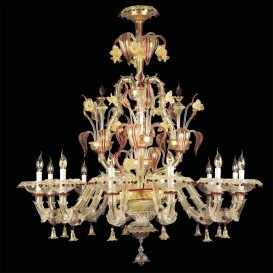 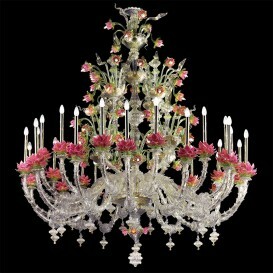 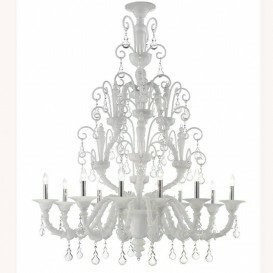 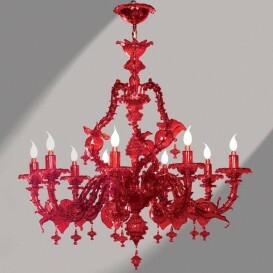 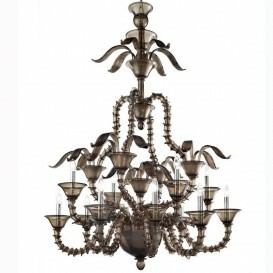 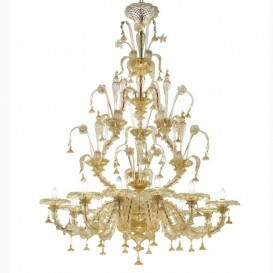 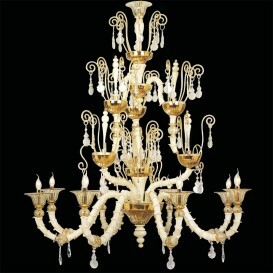 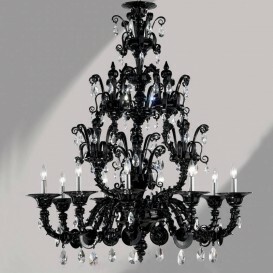 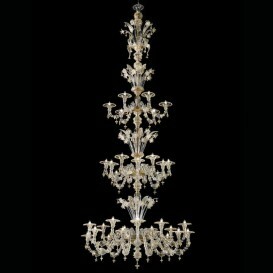 This is the chandelier that will become the center of your home and will be admired by all your guests.